Big Bird has had a bigger impact on our society than perhaps we realized (witness the uproar over Mitt Romney's controversial comments about defunding PBS during the 2012 election). 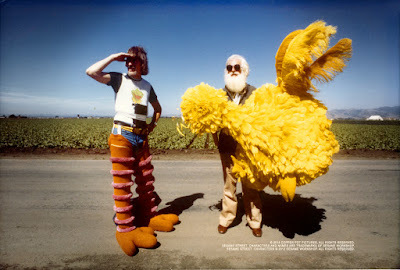 In "I Am Big Bird," all those childhood memories come flooding back, making us appreciate them in completely new ways. It is a truly magical experience from start to finish, with a heart as big and kind as the bird himself.